If you’ve taken the Tram up Victoria’s Peak, walked the aisles of Lane Crawford more times than you can count, and utterly seasick of the Star Ferry, you may – like me – start to wonder what else is there to do in Hong Kong. There’s no disguising Hong Kong’s small size, though the sheer urban density and diverse culture can often obscure that fact. This is a city that definitely has a few more plates spinning than your average global metropolis. Here’s a quick guide to navigating the chaotic cocktail of experiences that is Hong Kong. Along Tung Choi Street is an assortment of ramshackle street stalls known as the Ladies’ Market. Cheap clothes, trinkets and souvenirs that vendors hawk from shops that are open by noon. 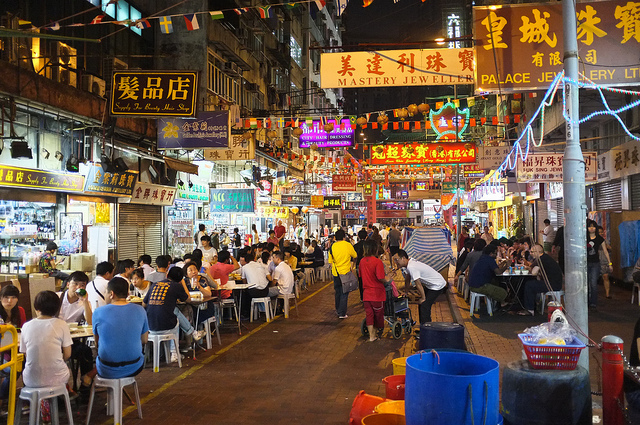 Elsewhere in Kowloon, night owls may prefer to visit the Temple Street Night market. Hong Kong’s famed culinary prowess is on full display here, as locals and foreigners alike put their Cantonese haggling skills to the test. Expect to see surprise street acts that run the gamut from fortune telling to traditional Cantonese opera. 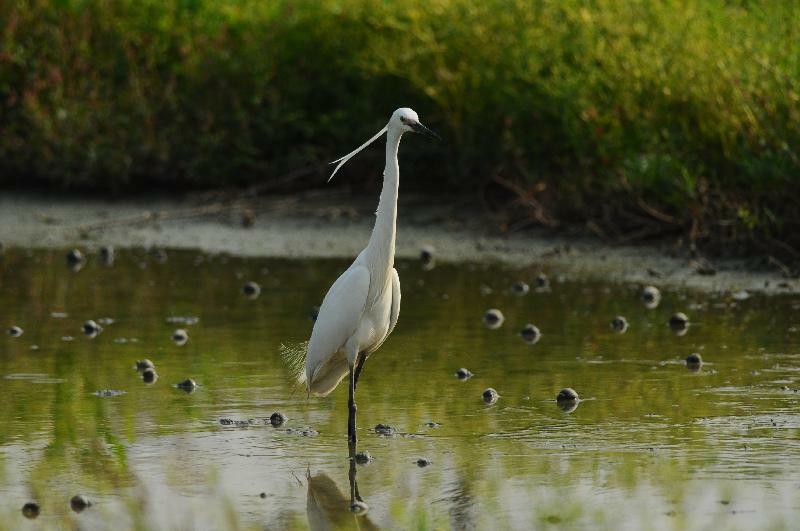 This Wetland Park should give pause to those people for whom Hong Kong doesn’t exactly bring to mind lush ecological spaces. While the park may be best described futuristic (facilities are modern and include a large theater, a viewing gallery and cafe), there are more than enough hiking trails, bird hides and viewing platforms to satisfy any nature lover. I get it. You’ve already seen the Tian Tan Buddha, and that’s more than enough for a few days. But Hong Kong’s old temples are so intertwined with the city’s heritage that it would be a crime not to drop by. Top picks would be Man Mo temple, which served as a court of arbitration for legal disputes during the Qing dynasty. And Sik Sik Yuen Wong Tai Sin Temple, which was dedicated to the eponymous Wong Tai Sin, the favorite god of local businesspeople. Tired of Hong Kong’s frenetic city life? 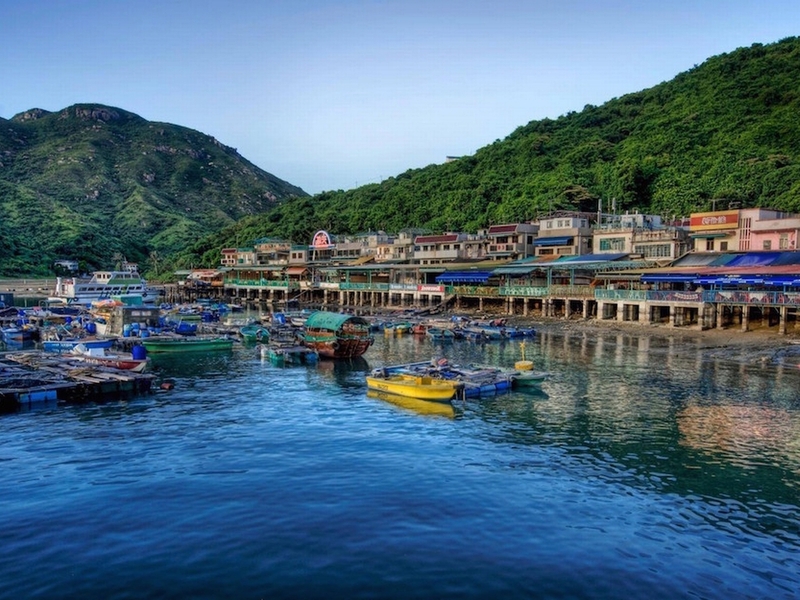 Flee to ‘Lamma’ known as the “hippie island” to locals. You won’t find the prerequisite super malls or sky scrapers that Hong Kong is known for. In fact, Lamma’s skyline is punctuated by three lone coal chimneys. If you’re looking for quiet forests, beaches and rustic villages, Lamma has all three in spades.